Foscam has a huge online community for support/modding, etc. 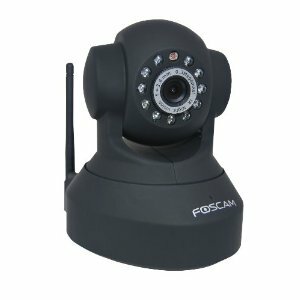 The Foscam FI8918W acts as an excellent baby monitor for the price. The camera is loaded with features, including wifi, night vision, PTZ, and it's really easy to setup... which you need, because babies are tough, right? If one of these isn't enough, you can also buy a two-pack for $160 on Amazon.